Arm & Hammer Clump N Seal Slide Cat Litter Treat Your Fur Baby to the Best! Arm & Hammer is at it again outdoing themselves one more time with Arm & Hammer Slide the easy to clean up cat litter. What's the one job you hate most in the house? If you are like me and have fur babies it is probably cleaning the litter box! I love my animals and consider them family! 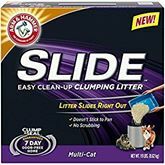 Arm & Hammer is revolutionizing litter box clean up with clump and seal technology Arm & Hammer Slide doesn't stick to the sides of the litter box like most litters. Instead it clumps and slides making it easy to clean and leaving no mess behind. Right now there are currently two high valued rebate offers found in store on the boxes of Arm & Hammer Slide cat litter. Find a box with a rebate sticker fast because both end January 31, 2018! The 14 and 19 pound litter has the Try Me Free offer and to submit just click here! 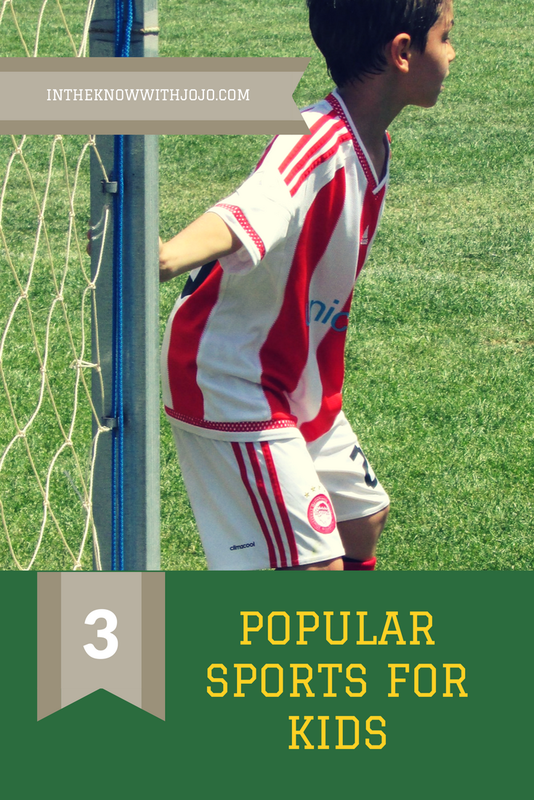 You will love Arm & Hammer Slide as soon as you try it. It is now my go to litter! You must have the sticker found on the box to get the rebate offer! Eye Spy With My Little Eye Find It Games! The Emoji Movie is Coming Soon!